The Difference Between the SBA Advantage Loan Program and the SBA Grow Loan Program - Bank of Southern California N.A. Firstly, do you know what an SBA loan is? 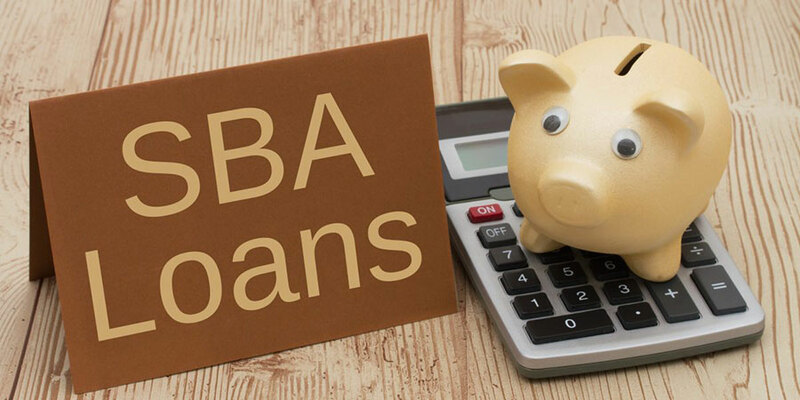 Well, for all of you who may not know, an SBA loan is a more flexible, government-guaranteed loan designed to help small businesses with various types of loan fundings. You may have also not been aware of the two types of SBA loans. Yes, there are two types: the SBA Advantage Loan Program and the SBA Grow Loan Program, formerly known as SBA 7(a) loans and SBA 504 loans. Bank of Southern California has an SBA Preferred Lender status with the Small Business Administration and we are a leading originator of SBA advantage and SBA grow loans in San Diego county. Call now and we can assist you with your small business needs!